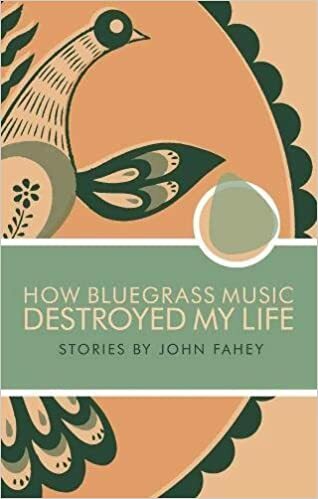 A collection of fictional but semi-autobiographical stories, this work comes from one of the most influential guitarists in music history. The tales are recalled in a conversational, feverish tone, following the musician in his childhood and young adulthood in post-World War II suburbia, pausing along the way for moments of clarity and introspection. The stories resist categorization—part memoir, part personal essay, part fiction, and part manifesto they simply stand alone, having their own logic, religious dogma, and mythological history.